With the latest major release of Entity Framework, EF6, the Microsoft object-relational mapping (ORM) tool has reached new heights of “ninja-ness.” It’s no longer the country cousin to long-established .NET ORM tools. EF is all grown up, and it’s winning over former die-hards. 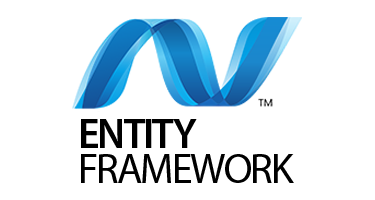 ASPHostCentral.com support Entity Framework 6. We offer CEntity Framework 6 hosting plan from just $3.99/mo 35% OFF $2.59/month (see our Windows Shared Hosting Plan).